„I call on States to honour their obligation to protect human rights every day of the year. The UN General Assembly proclaimed 10th December as Human Rights Day in 1950, to bring to the attention „of the peoples of the world” the Universal Declaration of Human Rights as the common standard of achievement for all peoples and all nations. 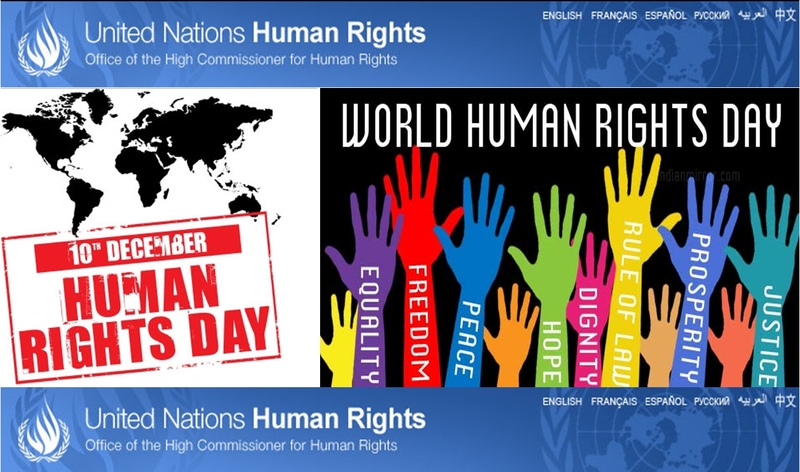 This year’s slogan, Human Rights 365, encompasses the idea that every day is Human Rights Day. It celebrates the fundamental proposition in the Universal Declaration that each one of us, everywhere, at all times is entitled to the full range of human rights, that human rights belong equally to each of us and bind us together as a global community with the same ideals and values. The Sovereign Order of Saint John of Jerusalem, Knights of Malta, Federation of the Autonomous Priories (KMFAP) shares the principles and values of the Universal Declaration of Human Rights, and through its humanitarian activity worldwide protects the human rights without any discrimination.